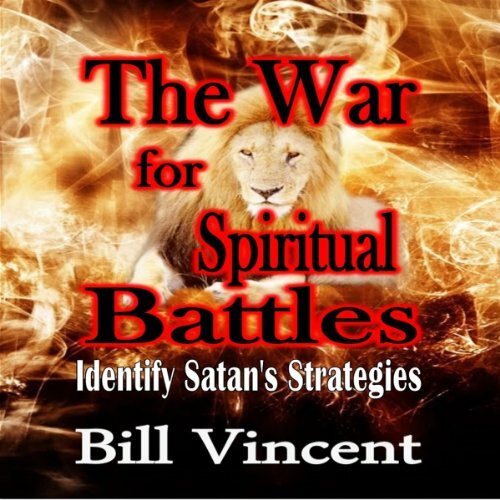 Learn how to assess Satan's battlefield. 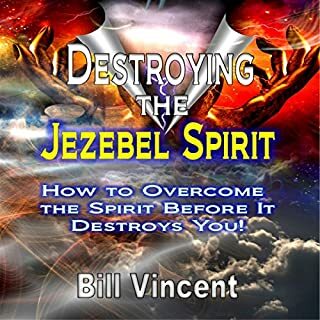 Find the enemies motives behind all he does to stop the Children of God. 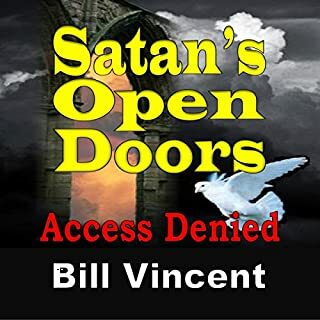 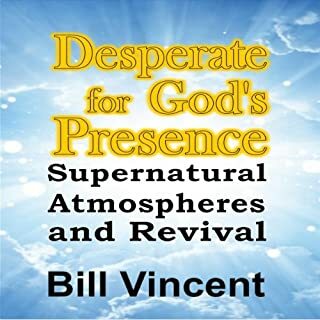 Receive revelation on the topics of demon possession and demon oppression and whether or not a Christian can face these battles according to scripture. 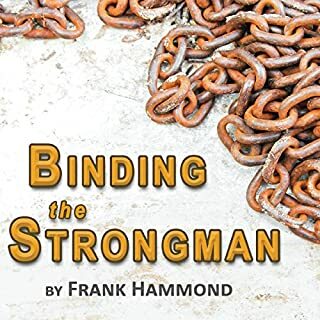 Get the understanding of putting and keeping on the whole armor of God. 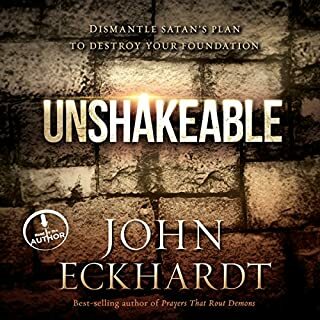 Learn how the Father's Glory can manifest in the midst of the battles. 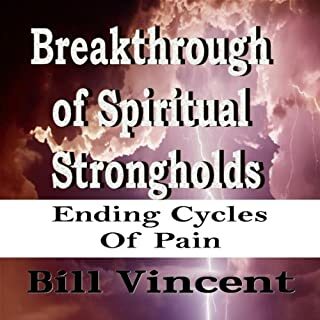 How to win the battlefield of the mind, overcome fears and so much more.